The Koncept Cup started life as a few post-it notes on a whiteboard, never before did we think it would turn into an idea of its own or even a national campaign. 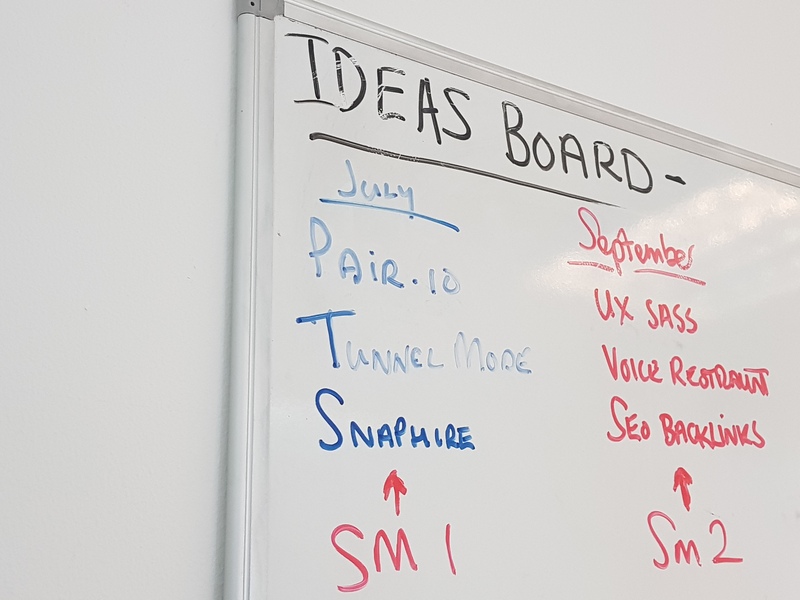 Back then it was our internal ‘Ideas Board’ – a place for the KIJO team to share inspiration and great ideas for new digital marketing products we could build internally. And we got to thinking. Wouldn’t it be great if we could open the ideas board up to more people? A public forum to share forward-thinking ideas and exciting new business concepts. Even better – what if we helped one of those individuals to turn their idea into reality by developing and launching their digital product? The idea of the Koncept Cup got us buzzing. But how could we scale up our studio whiteboard to invite entries from people across the UK? Mike (Designer) and Mark (Digital Marketer) got their heads together and the plan for the Koncept Cup was born. We’d sketched out the bones of the campaign – the aims and objectives, benefits and a rough schedule. But it was clear that we needed a lot more detail before the campaign could get under way. We knew we wanted to launch the Koncept Cup with the turn of the New Year – tying the theme of fresh starts with the chance to start a new business. But that gave us less than three months to deliver it! After several hours in the meeting room, fuelled by numerous cups of coffee, we created a detailed 19-page document covering accurate targets, day to day plans and to-do lists, budgets & costs, strategy and branding. Getting organised is vital when you’re up against a tight deadline. (See below for Mark’s tips on how to stay on track with social media scheduling using a Gantt chart). Mark uses the technique of outreaching for our clients on a daily basis, so he was keen to apply these skills to the promotion of the Koncept Cup too. In a nutshell, outreaching is about building online connections and getting your content featured on blogs and social media. We knew that the target market for the Koncept Cup would be the tech industry, as well as business start up blogs. Mark built up a list of influencers who would be interested in the campaign, using a couple of different techniques. One of these techniques is using the Link Intersect tool on hrefs, which allows you to identify links that are in common with one, two or three of your competitors. This tool can be used to find backlinks that have already linked to similar content to the article you are aiming to outreach. There are also a number of online resources that list referring blog sites – which are basically blogs that accept guest posts. Along with the blog sites are listed contact details and a likely score of them referring back. Of course, even with the best laid plans challenges can present themselves. The plan was so tight, that even the slightest hiccup could put us behind schedule. We were all juggling the Koncept Cup with our day-to-day workloads and because this was the largest campaign we ever had to scale – the list of marketing ‘to-dos’ was long. Outreach to bloggers, social media schedules, press releases, flagship content and social media ads to complete. What’s more, we needed the help of the development team to build the Koncept Cup website and landing pages. We’d been optimistic with the time we could spare to do all of this, and midway into November we realised that we hadn’t fully anticipated how long some tasks would take. With strict targets to hit, we were starting to fall behind. The schedule was revisited, priorities identified, and with a final push from the team we were able to hit our launch deadline of January 1st. 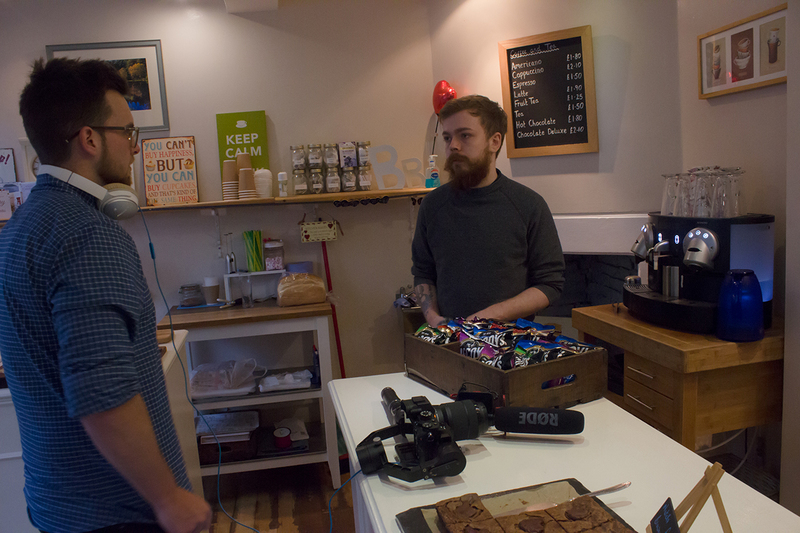 When it came to the week of the shoot for the long explainer, our internal videographer, Tom, had to be booked out onto another job. With Christmas around the corner, there was little time to find another videographer and the longer video was crucial to helping explain the Koncept Cup to potential entrants. Thankfully, we were able to reschedule Tom before we all went off our festive holidays and the video has become one of the highlights of the campaign. Planning is key, but sometimes you need to be flexible too. The Koncept Cup launched on Monday, but we’ve already seen some huge positives from this project. What’s really encouraging is how local universities have got on board with the competition. After all, universities are hubs of fresh business talent waiting to be untapped. Birmingham City University, Wolverhampton University and the University of Birmingham have all shown keen interest in the competition, with our Mike scheduled to talk to students about the Koncept Cup this term. 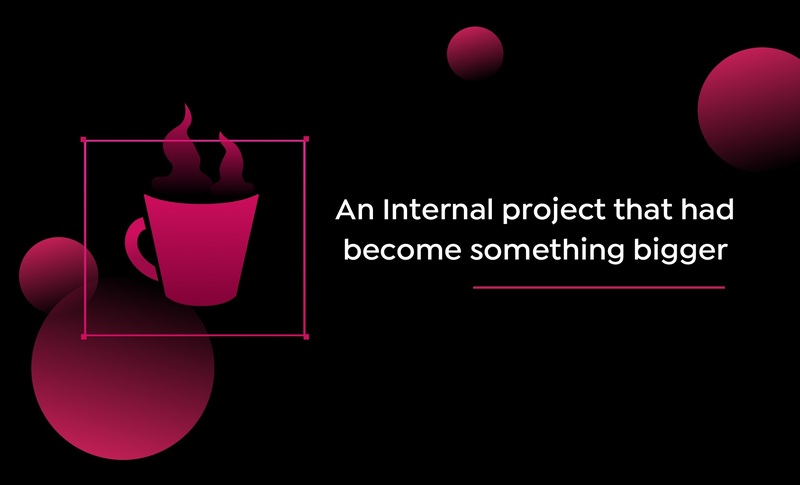 University involvement is great when it comes to meeting the aim of the Koncept Cup – to find the next big digital business idea. Plus from a marketing perspective getting the universities on board will help us gain credible EDU backlinks and generate local press interest. Another success from the marketing campaign so far is the traction we’ve received in regards to our outreach targets. For example, the Koncept Cup has peaked the interest of Tech Walls, a tech blog with over 410,000 monthly visitors and a social following of over 35,000. We’ve also had outreach response from Grasshopper Blog, a well-known blog geared to business start ups. We produced two videos for the campaign – the first is a 30 second video, used across social media channels to create a buzz about the competition, the second is a longer explainer video. We think they’re attention-grabbing, creative, appealing to the target audience and snappy when it comes to getting the information across. 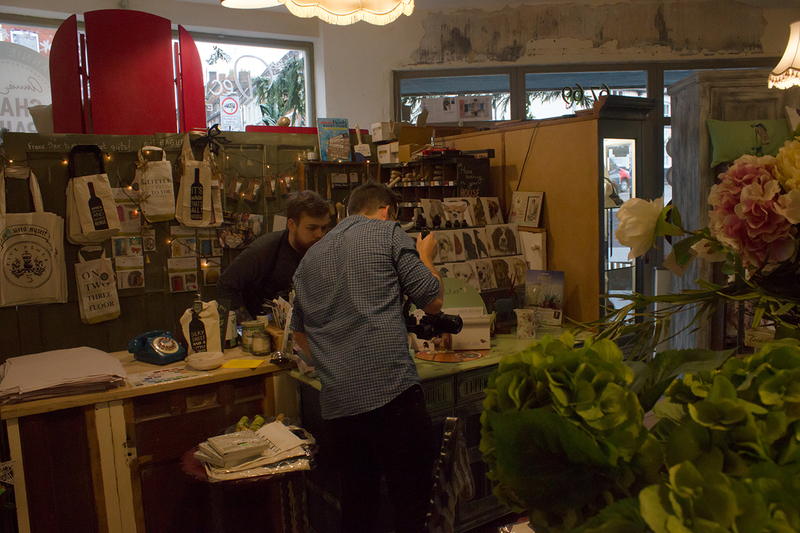 Supporting local businesses is a big part of what we do here at KIJO, so we’re pleased that the Koncept Cup campaign has allowed us to meet more of them! The longer video was shot at locations on the Coleshill High Street, just around the corner from our studio. The businesses loved getting on board with the shoot and we hope this has paved the way for more local partnerships in the future. 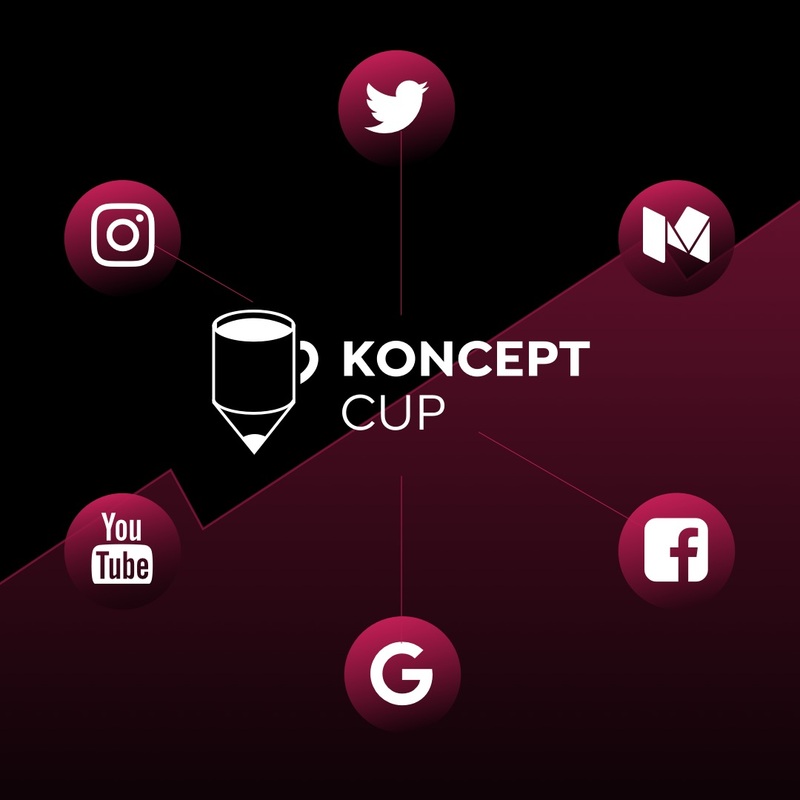 Of course, the real positive from the Koncept Cup will be discovering an exciting and original business idea, and helping to launch it into the big wide world. Submissions are rolling in, so watch this space! Have you signed up to the Koncept Cup yet? Sign up today & receive the latest submissions and updates straight to your email box. With a relatively short space of time with which to deliver the campaign for the Koncept Cup, planning and organisation was key. Mark provides his tips for creating, and keeping to, a schedule. 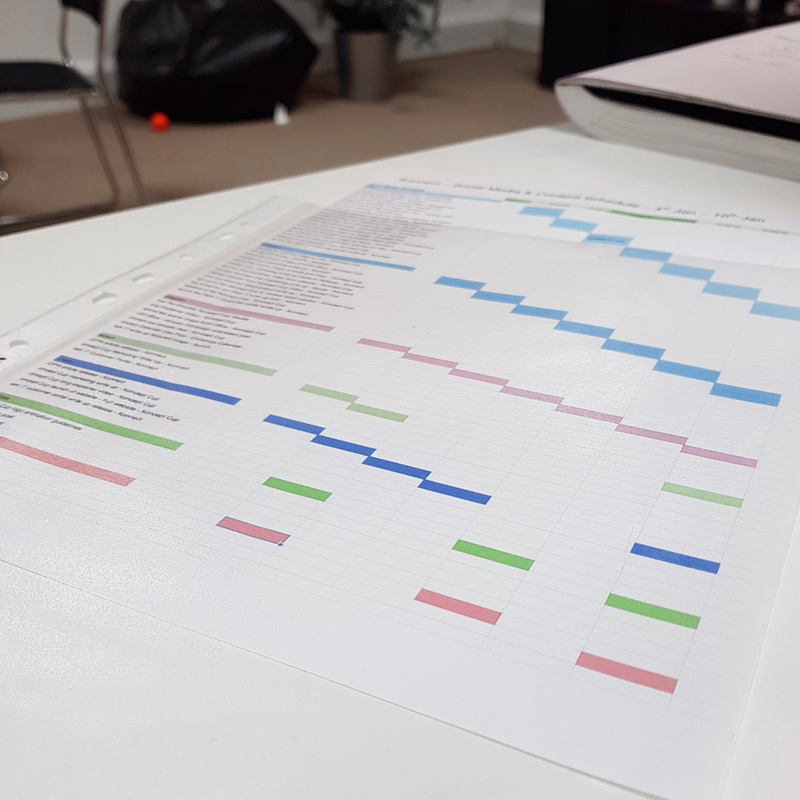 One of the main techniques I used when planning and scheduling was the use of a Gantt chart. Gantt charts are useful for planning social media schedules and content during a campaign. However this isn’t what they are always used for. I also used them to plan important dates from the campaign. As you can see from the above screenshot the schedule was used to note down the posts for different social media platforms on each day. I will use this when posting social media posts on a weekly basis. In my experience this is a far better way of managing a social media platform – as opposed to scheduling a whole month of tweets. This way the tweets are relevant and fresh. With just under two months remaining of the campaign, we will be sure to keep you updated with the latest submissions. Also keep an eye out for more blogs regarding the Koncept Cup – we are keen to share our journey with all of you. 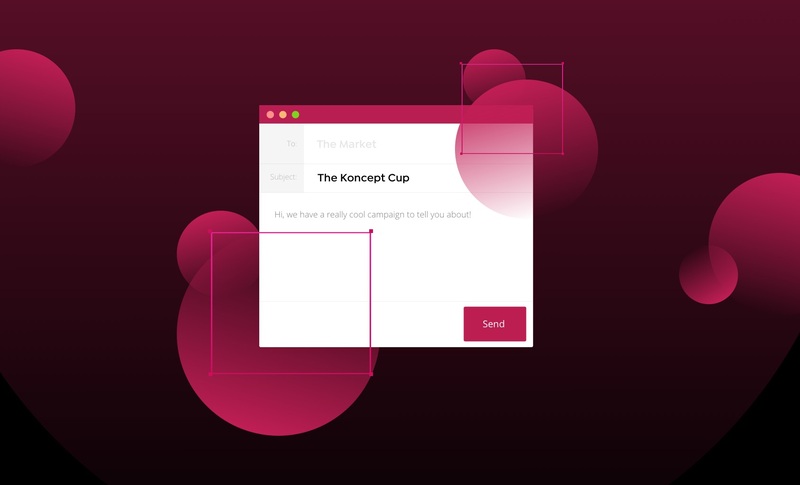 If you haven’t already sign up to the Koncept cup to receive all the latest news and updates, we will deliver them straight to your email inbox. Want to grow your business in the digital marketplace but don’t know where to start? Our marketing experts have the strategy skills to help you. 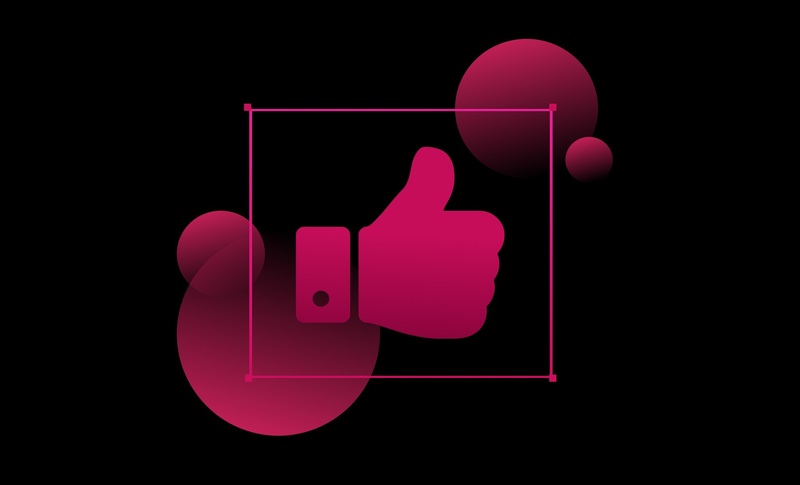 We’ve worked with clients to launch a number of successful digital projects over the past three years. Drawing on this real world experience, we’ll help you carve out your space online and grow your business. Get in touch today on 0121 663 0523 or alternatively hello@kijo.co.